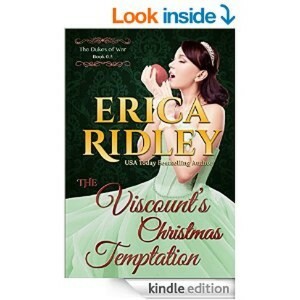 November | 2014 | "A Stitch in Time"
Sometimes those free books on the Kindle lists pan out… and sometimes… well… Viscount’s Christmas Temptation by Erica Ridley was luckily one of the good ones. A novella length Regency romance, this book is listed as Book 0.5 of the series The Dukes of War. Certain individuals might consider Lady Amelia Pembroke a managing sort of female, but truly, most people would be lost without her help. Why, the latest on-dit is that rakish Viscount Sheffield is cancelling the fete of the year because he hasn’t the time for silly soirees. He doesn’t need time- he needs her! The perfect recipe for a light regency novella… a managing female, a man who doesn’t know what hit him but can still turn the tables and Christmas! In search of a husband Lady Amelia is not looking to bag a Viscount… but maybe he will just have to catch her himself? I am definitely going to have to look into others of the series. Short, sweet with a touch of temptation… there is a rake involved. I would greatly suggest if you enjoy a light regency romance to give this novella a try! Another in the Love Inspired line, Healing the Soldier’s Heart is a faith filled Historical by Lily George. 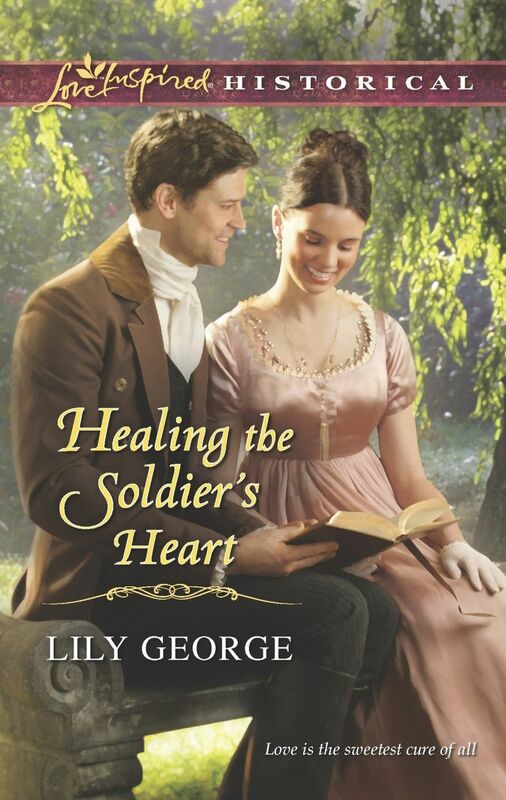 This time an orphan turned governess who lives in Bath is given the chance to help a returned and injured soldier. Lucy Williams is dedicated to the two young girls in her charge, one soon to leave the nest as she has her coming out party and attempts to find a suitor, the other young and impressionable and both without a mother. James is an injured veteran who has mostly lost the ability to speak due to trauma on the continent during war. His family is no longer as auspicious as they were so he attempts to support his mother and sister who also has a speech impediment. 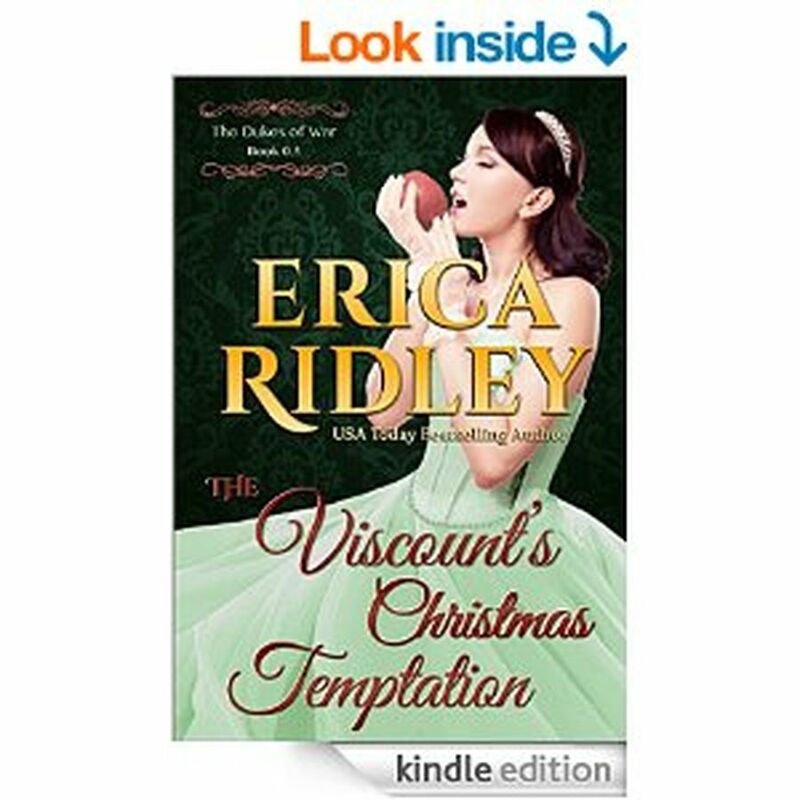 This lovely tale is set in the Regency era and has some more mature components. There is some discussion about becoming and the ramifications of accepting the position of mistress. Though nothing overtly occurs. Our main characters are torn by their pasts and in need of faith love and hope. I have always loved stories set in Bath and am especially fond of the Regency era. I think the author does a lovely job of keeping us in mind of the constraints placed on all sort of people in the time period while slowly and carefully creating a love you can’t help but cheer for. The side characters are equally charming and bring a lovely addition to the story. If anything, hot cocoa and a nice fire on a snowy day is the perfect time to pick up this Christian Historical Romance. Another lucky library find! Another library find… the Love Inspired “Heartwarming Inspirational Romance” books have been a win win for me lately. 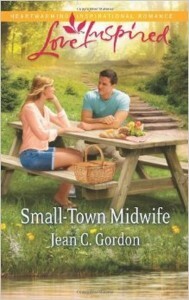 Small-Town Midwife by Jean C. Gordon was a joy to read. 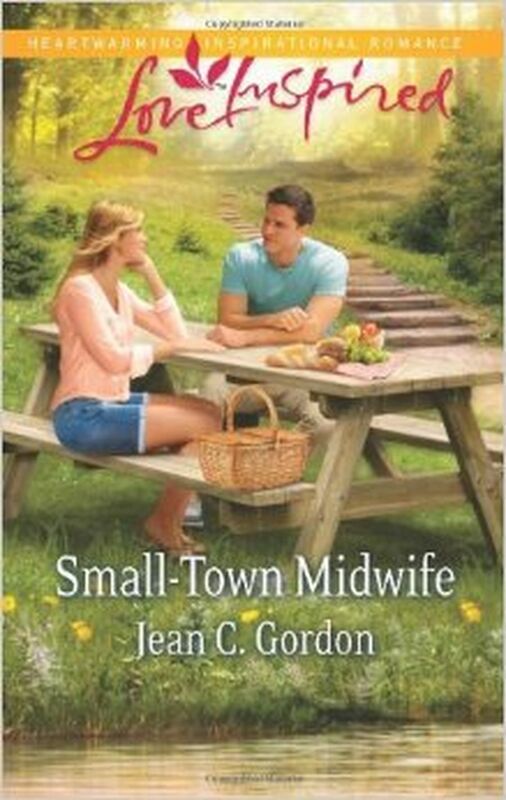 A contemporary romance about a midwife who has lost her confidence and a doctor who has way too much. There is a Christian mission to contemplate, family and friends to enjoy and a good solid romance with some history between the two. I especially enjoyed the people around these two main characters. Autumn the Midwife and Dr. Jonathon Hanlon who is trying to find his way himself. Like others I have read in this series of more sedate Harlequin books there is a good Christian message, a finding of faith and love. The romance is not graphic and the pace smooth. If you are interested in small community stories with a bit of passion, a lot of love and a touch of faith this could be the book for you! Everyone has their secrets and sometimes all it takes is a little sharing to find peace.